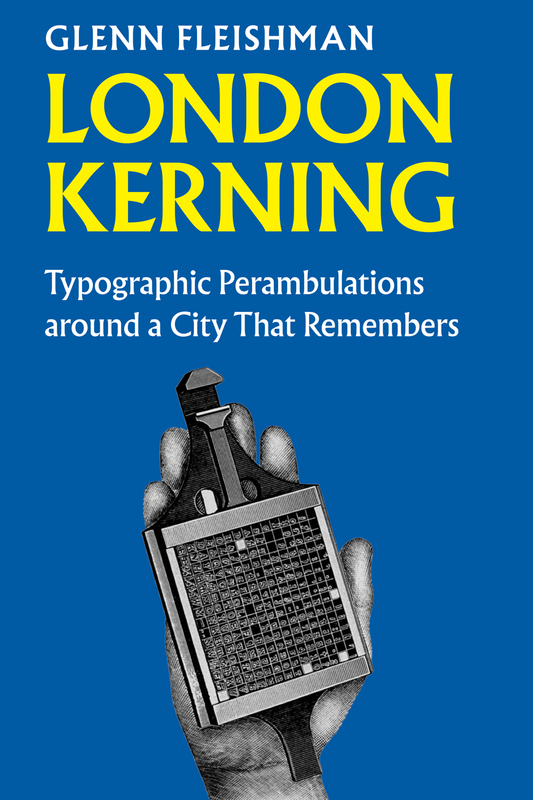 The crowdfunding campaign for London Kerning, a small book I’m researching and writing about type design, signage, and letterpress printing in London, went very well! I raised twice my goal, all of which goes towards covering the expenses for my trip and printing a small edition of books. The ebook will ship in January 2018 and the print edition in February 2018. You can place pre-orders for either version or a discounted bundle via this page!